November | 2011 | Ketchup Plz? On October 21, 2011, RVA HOT SAUCE was introduced to the city of Richmond. The Cheats Movement, Just Plain Sounds, and The Shop brought together some of the hottest talent in RVA for a night of entertainment, diversity, and fun. 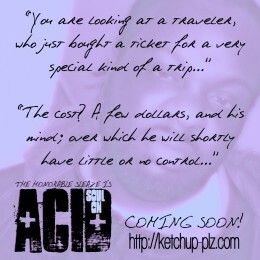 The RVA HOT SAUCE web series is scheduled to debut in December 2011.